Louw Liebenberg, CEO of PayProp South Africa. Much has been said and written about the updated Sectional Titles Schemes Management Act. With all the complexities involved in the day-to-day management of a sectional title scheme, it is not surprising. One can spend days trying to understand scheme rules, insurance, common use areas, fines and all the rest of a very long list of issues that come into play when people share a space. As the largest processor of residential letting transactions in South Africa, PayProp recently launched PayProp Unit Management – a transparent and safe trust accounting platform built specifically for managing agents. This tool is based on the same platform that processes more than R8 billion in rentals each year. 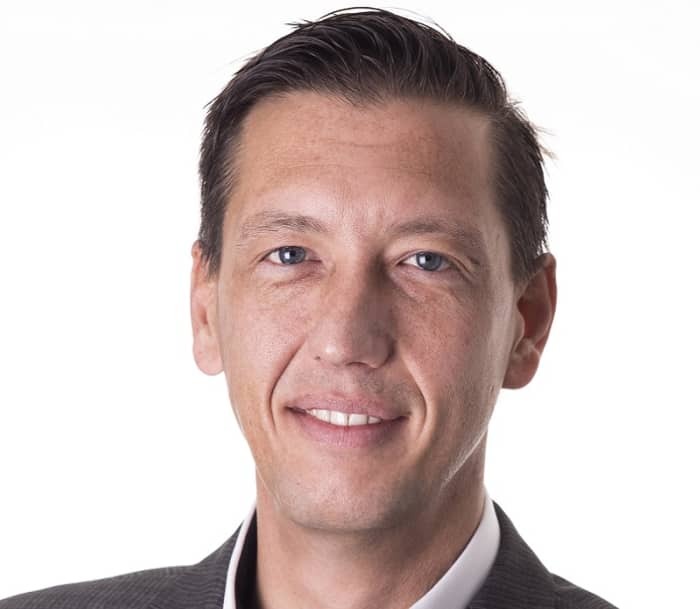 “The need for a management system that provides a secure trust account platform with full visibility for agents and trustees; straight-through transaction automation and reconciliation within the banking environment, and regulatory compliance, has been a long time coming, and is something that PayProp is addressing head on,” says Liebenberg. PayProp controls the lion’s share of residential letting-related transactions in South Africa. Currently it processes monthly rental receipts and beneficiary settlements for 95 000+ properties. 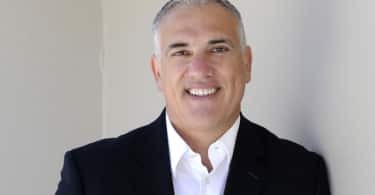 PayProp recently launched a custom platform for sectional title unit management answering a dire need in the sectional title market.